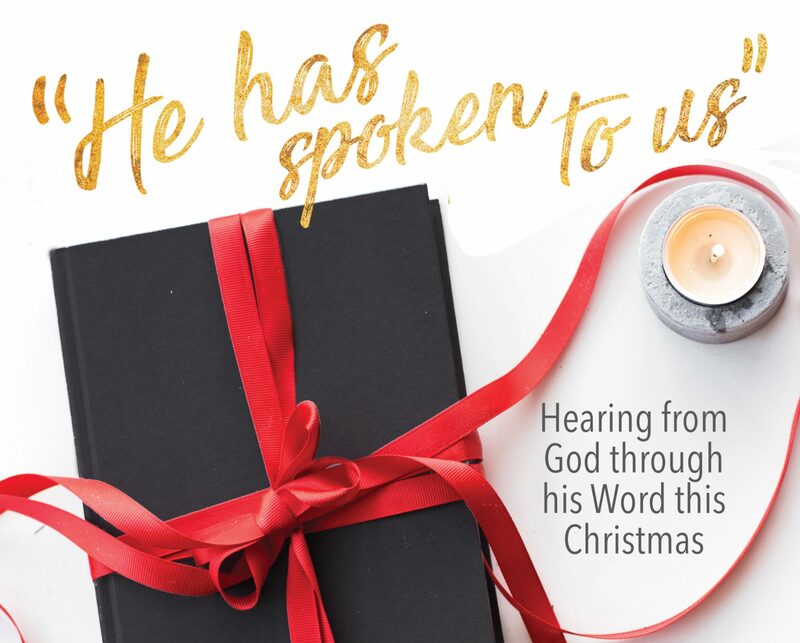 Advent Devotional – December 22 – I Commend Joy! Consider: What is the most valuable or beautiful item that you own, or that you have ever seen? What is glory? Twice in this passage we see this word used, once when referring to the glory of the Lord that shone around the angels, and once when the angels say “glory to God.” But we don’t use that word much, do we, expect possibly when we say something is glorious. Glory also has to do with God’s worth and giving honor to his worth. A great painting, a valuable amount of gold, a beautiful castle all have great worth, and their maker or owner deserves credit or honor for obtaining or making these things. When we give God glory, we are giving God the credit and the honor for the amazing acts that he has done. His actions display how incredible he is as a person, so giving God glory not only refers to his actions but also to his very nature. It was fitting for the multitude of angels to gather together to proclaim praise to God because God is so very great! Apply: This week, think about how you can verbally give credit to God for who he is or something that he has done in your life. Previous Previous post: Merry Tossmas!! !